Dear fellow GSOL’ers past and present, I have composed a short piece in Barbara’s memory which I will be premiering in Kingston, NY on May 25. It is scored for toy piano though other instrumentation could be arranged. If any of you would like a copy you may PM me and I’ll send a pdf. Best, Mark 1 week 5 days ago. Thank you Mrs. Benary. May your Neshama have Nachas from all those who you touched 1 week 6 days ago. A very special woman. Thank you for having contributed to our children's love of violin... 2 weeks 4 min ago. If you have any old photos or ephemera of Barbara's activities with Gamelan Son of Lion that you would like to share with the community, please send them via message and I'll post them to the page. 2 weeks 6 days ago. An article on Barbara from 1978. (Yes, they spelled her name wrong.) 2 weeks 6 days ago. 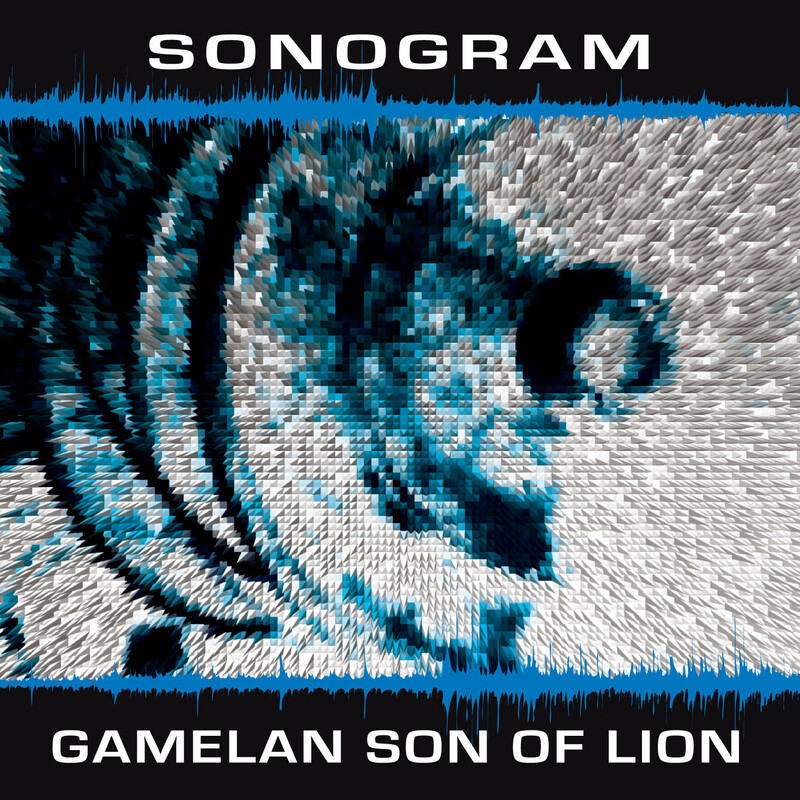 Gamelan Son of Lion is a New York City based composers' collective and repertory ensemble exploring and expanding the variety of musical styles that may be performed using Javanese and Balinese percussion orchestra. The ensemble has performed around the greater New York area and on tours abroad since 1976. This newest collection of compositions for gamelan features premiers from recent concert seasons as well as a scattering of old favorites from the past. Works by ten composer-performers of the ensemble are represented: Barbara Benary, David Demnitz, Miguel Frasconi, Daniel Goode, Lisa Karrer, Jody Kruskal, Laura Liben, Denman Maroney, John Morton and David Simons. The Indonesian Gamelan is based on a core group of metallophones (gongs and keyboards) in the traditional Javanese/Balinese tunings slendro and pelog, supplemented by gongs and drums. To the beautiful sound of the metallophones many other sounds can be added according to the composer's inspiration. On this CD, in addition to the core gamelan sound, are electronically processed music boxes in Morton's "She (really) Had To Go" and glass instruments in Frasconi's "Telling Time," Scottish fiddle and Gaelic song in Benary's "Jigalullaby," and a hypnotic kaleidoscope of world music strings, winds and vocal styles in Karrer's "Kacapi." Special among the works is "Nine-Eleven: A Memorial Suite," a collective tribute to those who lived through that disaster, and those who did not. Co-composed by five gamelan members shortly after the event, the suite builds on a song by Benary with variations and settings as well as contrasting digressions by Goode, Liben, Simons and Demnitz. As the name suggests, herein lie 2 CDs containing nearly 2 hours of gamelan music–not one minute of which is boring! How a collective of composers (including Denman Maroney, Barbara Benary, Laura Liben, and Daniel Goode, among many others) based in New York City manage to create innovative, fresh sounds for the traditional Indonesian gamelan percussion instruments is nothing less than miraculous and beautiful. The liner notes are fascinating and crucial to a full appreciation of each song. Disc I, Track 2 has a musicbox version of the Beatles’ “Yesterday.” Disc I, Track 5 features tin cans, while Disc I, Track 7 uses glass. Disc II, Tracks 1-7 contain a tribute to 9-11, and the last track gives you a happy klezmer ending with clarinet and gamelan. You have to sample it for yourself to believe it. Intricate rhythms and shifting time signatures are a given; but Scottish lullabies, flutes, clarinets, and a memorial suite to September 11th keep the program fresh. ...the variations worked by individual ensemble members are absolutely fascinating in their thoughtfulness and simplicity of expression. This is inventive and ear-stimulating stuff from composers happy to use gamelan and not necessarily to be limited by its ancient rules and conventions. ......not for gamelan purists unless they are on an adventure holiday.